Yesterday it was dolls and tea parties. Today it’s lipgloss and scented sprays. In just a few years it will be car keys and college applications. This is the perfect time to capture her story and today’s memories before she changes again. Book a session for her birthday, graduation, an awesome report card or just to give her a little boost of confidence by showing her how beautiful she is. I promise this session is so much fun, she will love you for it, and in just a few years time you will look back and be so happy that you captured this special milestone. 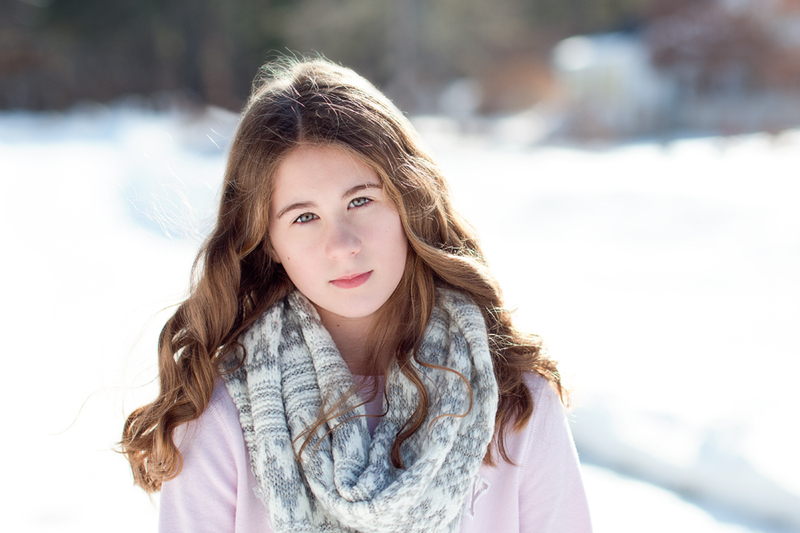 Contact Me today to find out about my tween and teen portraits !